Cataract awareness is a chance to get people thinking about their eye care, including cataracts. Although they are relatively simple to treat compared to other eye diseases, cataracts are still a leading cause of blindness. Here at The Laser Center of Coral Gables in Miami, FL, we encourage people to be aware of their optometry needs at all times and we also promote awareness of various eye diseases. 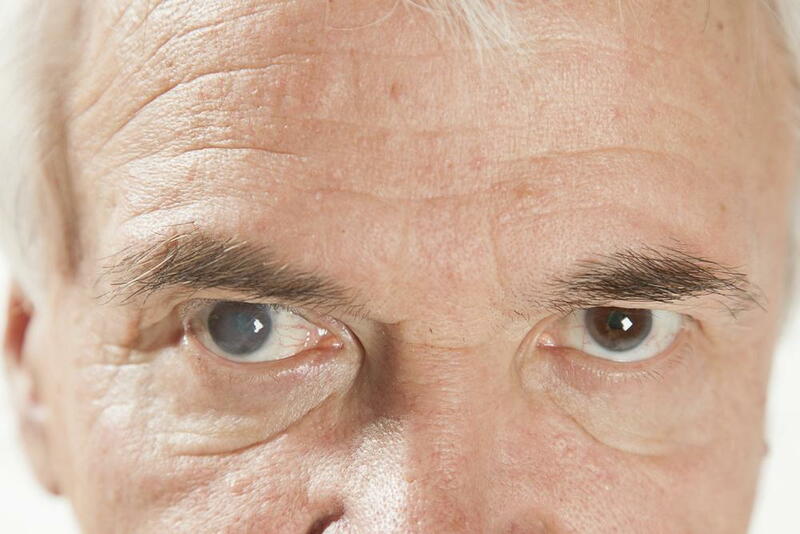 Why is Cataract Awareness Important? Cataracts are caused by the clumping of proteins in the lens of the eye, turning it from transparent to opaque. In America, 24 million people are living with cataracts. They experience varying degrees of vision impairment, from a slight haziness to complete blindness. Every year, 3 million of these people will have cataract surgery. Here at The Laser Center of Gabes in Miami, FL we offer reflective lens exchange surgery. Refractive lens exchange is the same surgical procedure as cataract surgery, however, it is performed before the formation of a major cataract. What happens is that your natural lens is replaced with an artificial one. Instead of eliminating a cataract, the doctor replaces the lens that wasn't capable of focusing properly. We can perform refractive lens surgery if the cataract a patient has is not thick enough for the insurance to cover the patient’s out of pocket costs. Patients who are not suitable for LASIK, PRK or other such surgeries are good candidates for this procedure. Here at the Laser Center of Coral Gables in Miami, FL, we treat a variety of conditions at our optometry center. If you have questions about cataract treatment, surgery, or other eye care needs, call us at (305) 461-0003 to make an appointment.